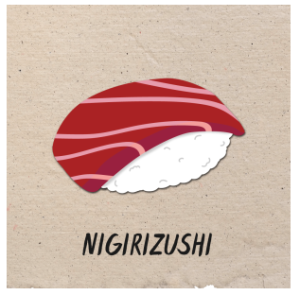 Sushi is popular around the world, but that doesn’t mean everyone understands what this dish technically is. 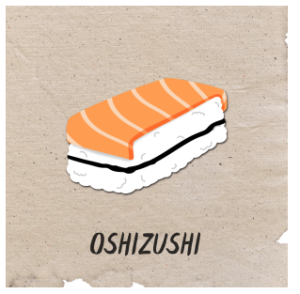 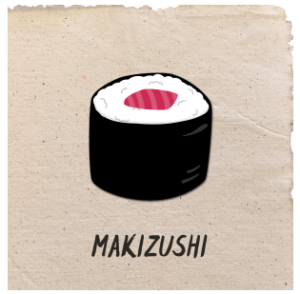 Sushi isn’t the same thing as raw fish, for instance. 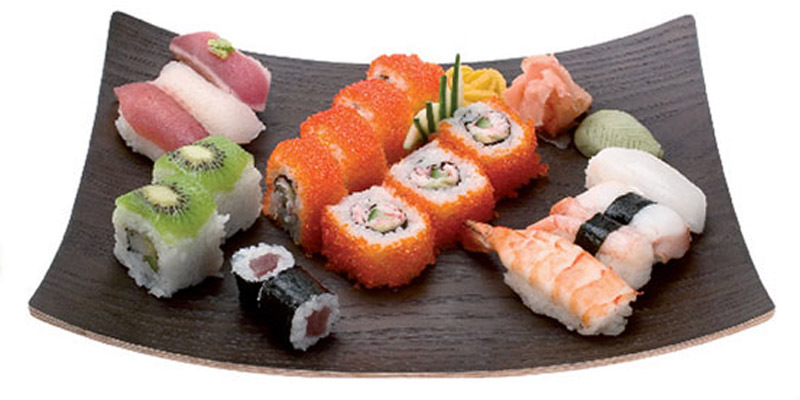 Rather, raw fish, known as sashimi in Japanese, is the most popular ingredient in sushi. 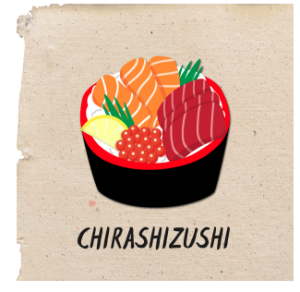 Chirashizushi (scattered sushi): A bowl of rice topped with different ingredients – similar to our build-a-poke bowls. 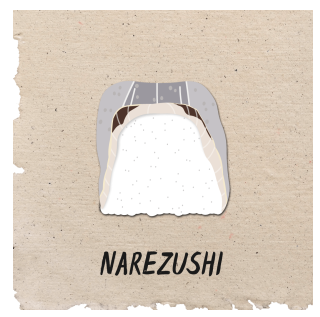 Inarizushi (named after the Shinto god Inari): Its most common form doesn’t have any fish and is sweet. 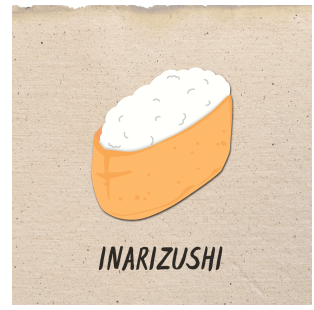 Inari is a pouch of deep-fried tofu simmered in a marinade of mirin, soy sauce, dashi, and sugar.